Today on #OffTheGrid, Jesse Ventura once again throws down the gauntlet between two mighty foes: God and the United States Government! 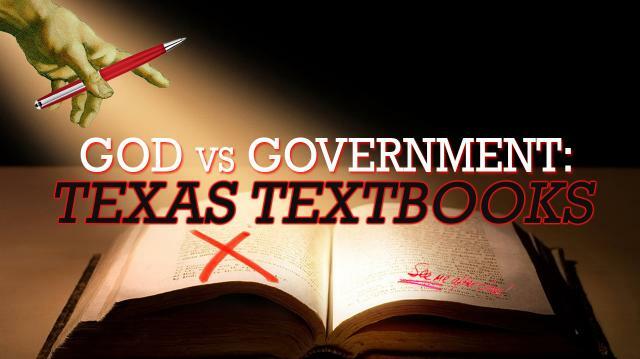 Who will prove to be more powerful when Texas attempts to rewrite history, and an atheist airman wants to join the U.S. Air Force without pledging to a higher power. Got a question for the Governor? 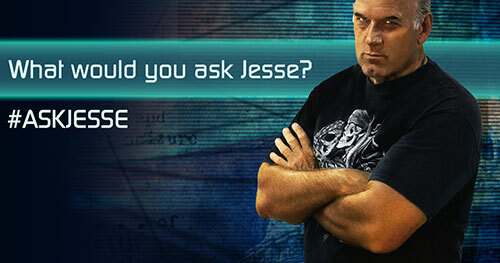 Message him at http://www.ora.tv/offthegrid/askjesse. Why Should Christians Vote For Jesse?